The Ruth Lee Technical Rescue Full-Body CPR Training Manikin has been updated with the GEN2 manikin body to give it enhanced durability. This manikin will take CPR out of the classroom and put it into Technical Rescue Training. The manikin allows for realistic body-weight CPR training in more difficult situations, such as confined spaces or with the manikin trapped under a vehicle, collapsed building, etc. This manikin also takes CPR/Medical training out of the clean, classroom environment and integrates it into a realistic technical rescue training situation. 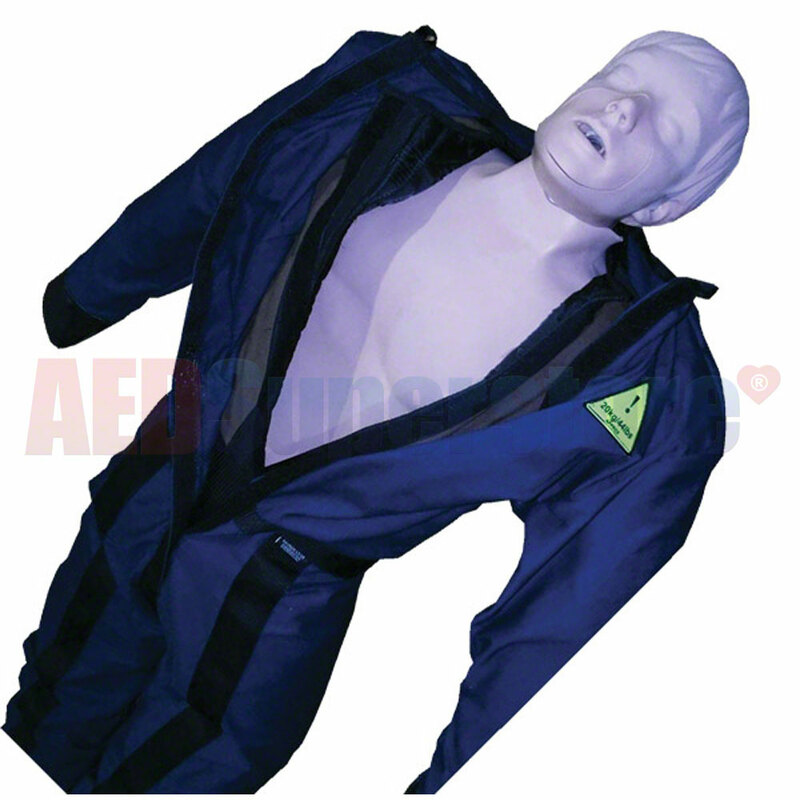 The Technical Rescue Full-Body CPR Training Manikin can be placed into confined spaces, trapped under a vehicle or train, or under concrete or wooden beams, etc. These are situations rescuers might actually encounter when responding to casualties, where they may not be able to move them into a desirable position to carry out CPR. This manikin adds an extra dimension to technical rescue and CPR training. The torso isn't actually fixed to the manikin in any way and may easily be lifted out for maintenance or cleaning. The chest cavity of the manikin is also padded on all sides to protect the torso allowing for use in precarious situations. The torso is constructed of soft, realistic vinyl plastic over a polyurethane foam. The complete manikin is available in 2 weights and includes three disposable/lung airway systems and three channel design mouth/nose pieces. Long torso for realistic abdominal thrusts. Please note: Select desired weight from the drop-down window above. For large orders (5 or more manikins), please call for lead time.